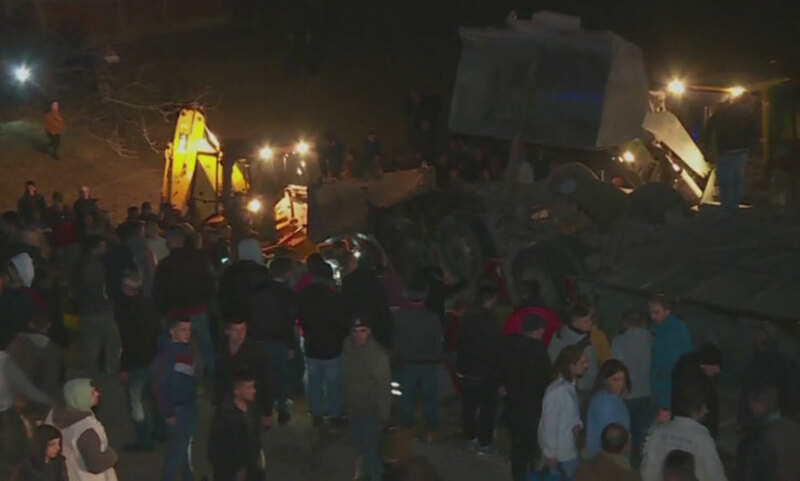 A tragic incident in the Tetovo-Skopje highway has left 13 people dead, 40 wounded. The bus has lost control and rolled outside the road, causing this way many victims. Ilir Asani, Director of the Skopje Emergency Center, confirmed that five patients were sent to the Mother Theresa hospital, four of them in serious conditions, including a pregnant woman.